Matt is responsible for the recruitment and development of primarily indoor sports and events. 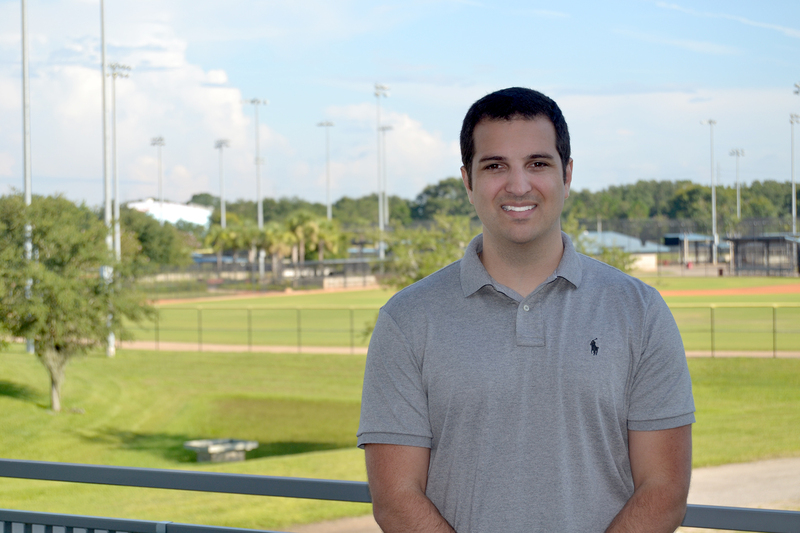 He has both national and international recruitment experience, having previously worked for the Pinellas County Sports Commission (Visit St. Pete/Clearwater). A graduate of Kentucky Christian University with a degree in business administration, Matt was the first NAIA player selected to the play in the East-West Shrine football game. When not at work, Matt and his wife enjoy spending time with their son.